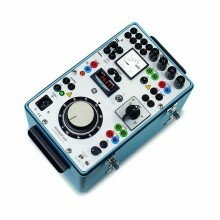 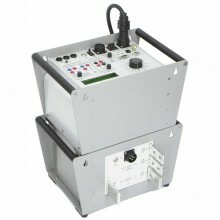 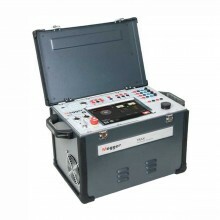 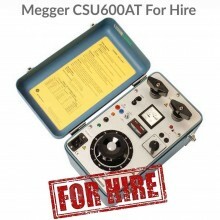 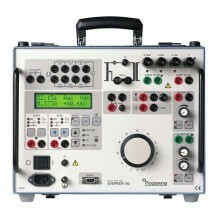 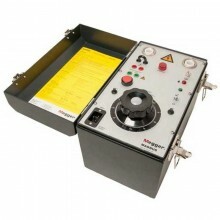 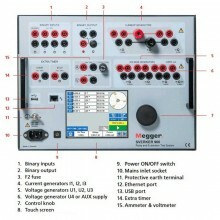 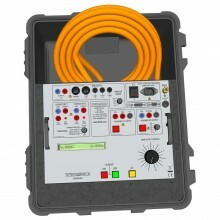 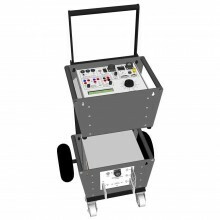 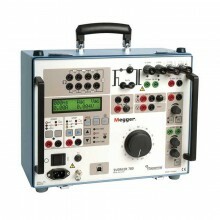 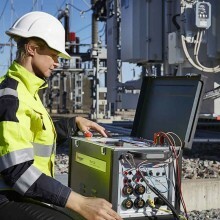 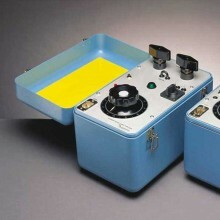 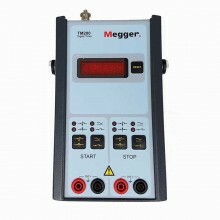 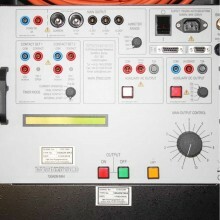 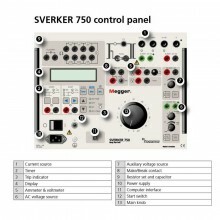 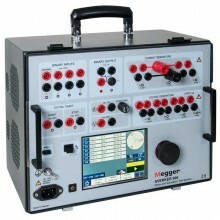 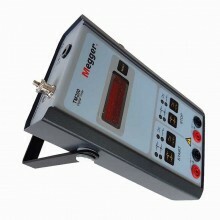 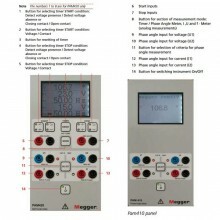 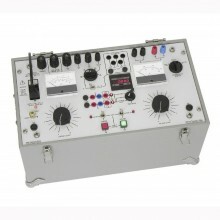 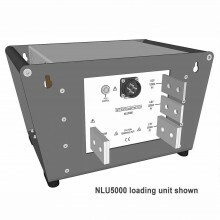 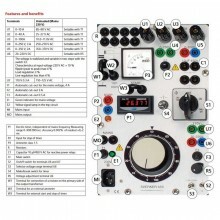 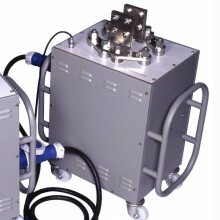 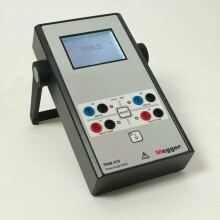 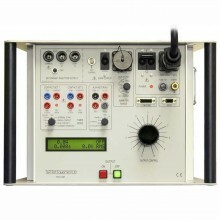 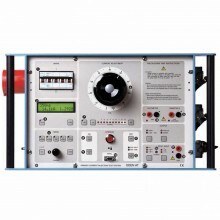 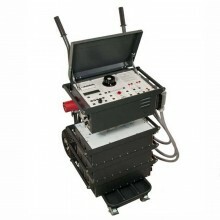 Please Note: The Sverker650 Basic is not supplied with the test lead set or transport case. 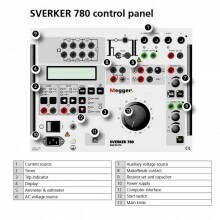 Please Note: The Sverker 650 Basic is aimed at users who may be replacing the basic instrument and have a full set of accessories already. 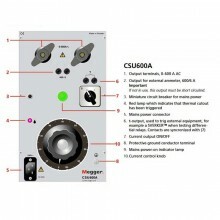 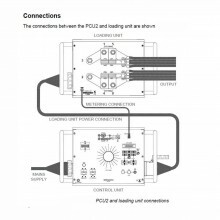 CLG recommend new users should buy the Sverker complete with accessories.